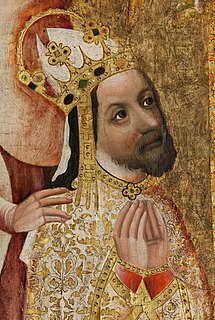 John Henry of Luxembourg, a member of the House of Luxembourg, was Count of Tyrol from 1335 to 1341 and Margrave of Moravia from 1349 until his death. 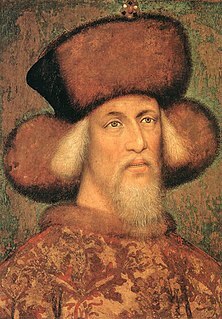 Rudolf I, a member of the House of Ascania, was Duke of Saxe-Wittenberg from 1298 until his death. 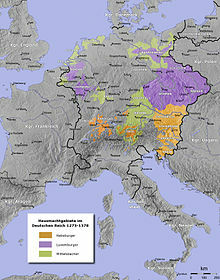 By the Golden Bull of 1356 he was acknowledged as Elector of Saxony and Archmarshal of the Holy Roman Empire.